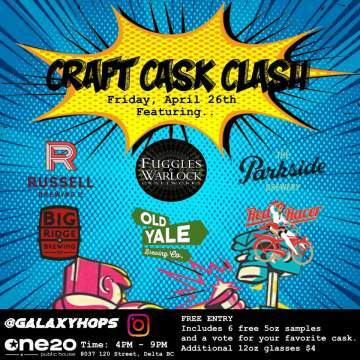 One20 Public House & galaxyhops proudly presents the inaugural Craft Cask Clash! We’ve matched up 6 breweries to go head to head and create their own unique casks for your tasting pleasures! each guest will receive a ballot after the purchase of one minimum token entitling them to a 5oz glass of each of the 6 breweries casks and a vote for your favourite cask! additional tokens only $4 for 12oz glass! – Big Ridge Brewing Co. 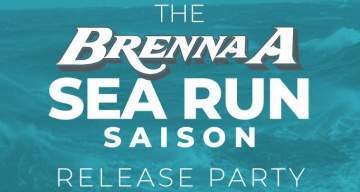 Event starts at 4pm sharp, casks available while supplies last! Stay for the DJ Wrath after party! Help us support those who are suffering in our community and continue great research to find a cure for this debilitating disease. All we ask is that you come and drink beer with us – we don’t think that’s too much to ask! Always one of our favorite events with many rare beers from the participating breweries. And a fantastic opportunity to chat with some of our lovely ‘beer friends’ from Oregon! Upright Brewing – Alex Ganum in attendance. It’s official! We have been brewing beer in Maple Ridge for FOUR LONG YEARS! Time to celebrate! 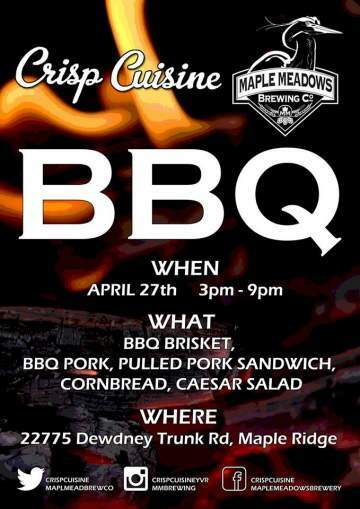 Maple Meadows Brewing 4th Year Anniversary Party!!! To help us celebrate, CrispCuisine, will be putting on a finger-licking delicious BBQ. Mark your calendars, more details to follow soon. The festivities will kick off at 3 PM and finish around 9 PM (depending on attendance). You are all invited, so come and celebrate with us. You won’t wanna miss the fun! 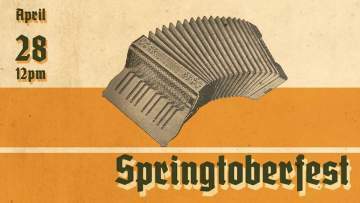 There will be an assortment of German inspired cuisine being prepared by our talented chefs, live music all afternoon, and of course plenty of pints to go around! Don’t miss your chance to buy a limited edition Gladstein! $10 for a stein, and it comes with a free fill of our Marzen! 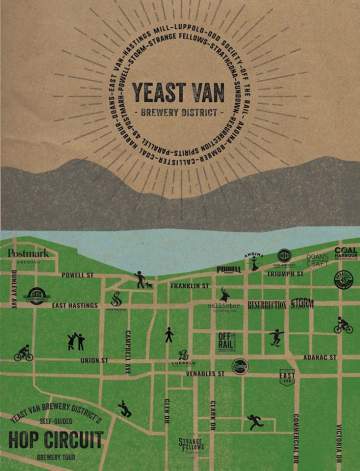 Join Yeast Vancouver’s Craft Beer Community on Sunday April 28th from 1pm to 5pm when we throw open our back doors to welcome one & all to take a free behind-the-scenes tour and the chance to taste some really fresh beer. Walk, skate or bike your way around the neighbourhood and take part in our scavenger hunt. We can’t wait for the 2019 Hop Circuit because this year we’re doing things going BIGGER. 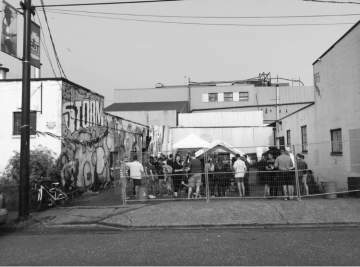 In true (y)East Van style, we’re throwing a party on our loading dock! Please take public transit, walk, cab, or have a trusted designated driver!